Since the Highlander was facelifted back in 2016, it has continued to build its near-two-decade legacy as one of the best options in the midsize crossover segment. Next year we’ll officially be able to drop that “near” descriptor, as the 2020 model year marks its twentieth as a vehicle. We have a feeling Toyota might celebrate that with its first major redesign since 2013, but it remains to be seen. Either way, the 2019 Toyota Highlander in Manhattan Beach CA makes a fantastic option for shoppers looking to have impeccable style, impressive performance and incredible versatility. Considering the fact that the first Highlander was introduced for the 2001 model year, and the second generation was introduced for the 2008 model year and then the third generation in 2014, there’s certainly a precedent that says we might be right about the Highlander getting a makeover. However, Toyota isn’t in the habit of fixing things that don’t need fixed. So, considering just how great the current Highlander is, maybe they’ll hold off a while longer. 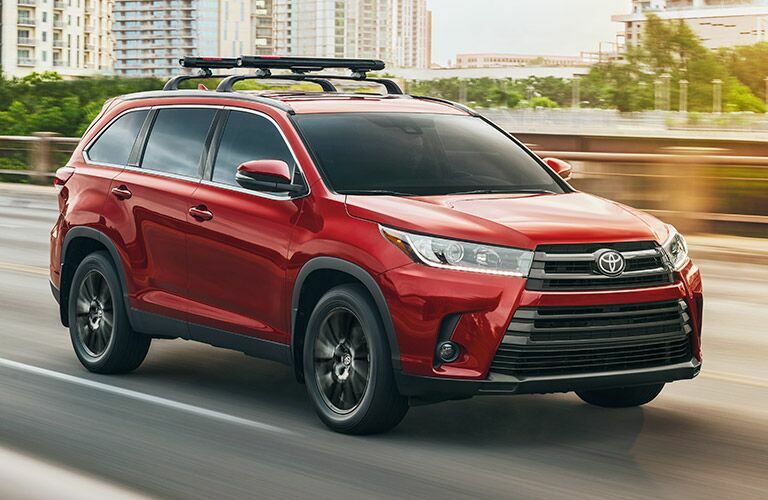 Possible impending redesign or not, the 2019 Highlander makes an excellent option in the midsize crossover segment. It has so much to offer including but not limited to those three aspects we touched on earlier. You can see its impeccable style by checking out the slideshow on the right, but if you’re interested in learning more about that impressive performance let’s start there. 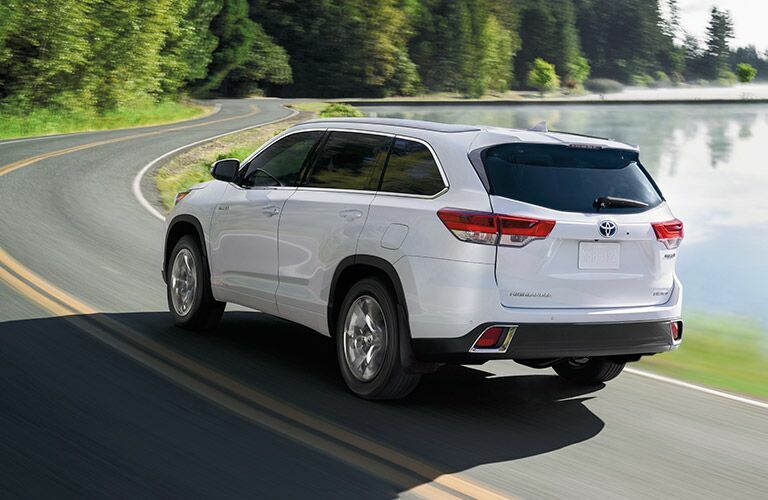 Powered by a 3.5L V6 engine tethered to an 8-speed automatic transmission, the Highlander is capable of generating 295 horsepower alongside 263 pound-feet of torque. The base trim level is instead powered by a 2.7L 4-cylinder, which still delivers a respectable 185 horsepower for a smaller price tag. As for its incredible versatility, there are so many features that make it capable of accommodating whatever your needs might be. Need seating for up to eight? No problem. 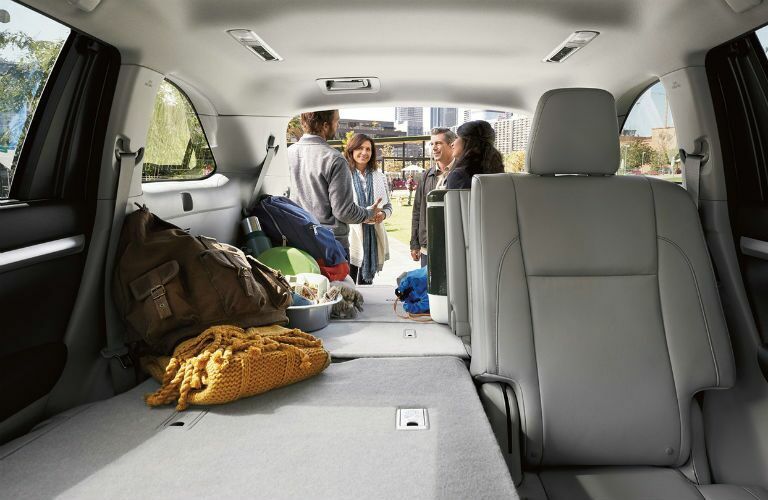 Need fewer seats but more cargo space? That’s fine. Need to fill two seats in the back, but also need room for something that’s so long it stretches from the tailgate to the front seats? Once again, the Highlander can handle it. 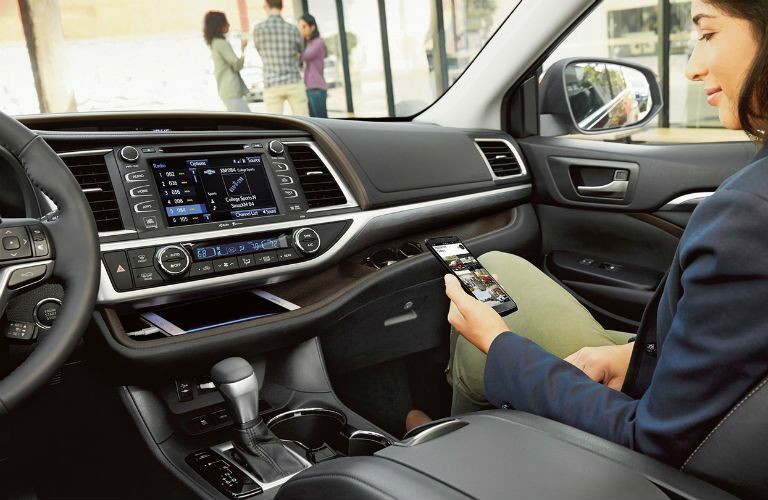 If you’d like to learn more about the 2019 Toyota Highlander, don’t hesitate to give us a call.